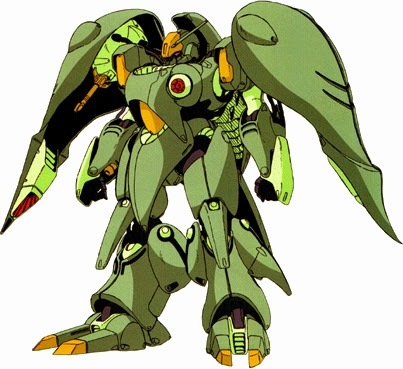 Since they've already released Dendrobium and Neo Zeong, let's talk about giants! Why not put more damage to fans' wallets by releasing these huge Mobile Suits/ Armors in HGUC line too? Probably one of the most possible 1/144 kit release, since it resembles the looks of Neo Zeong. Crush em all! This one is more possible than the Apsalus III, just because it is more compact and space friendly. of course! 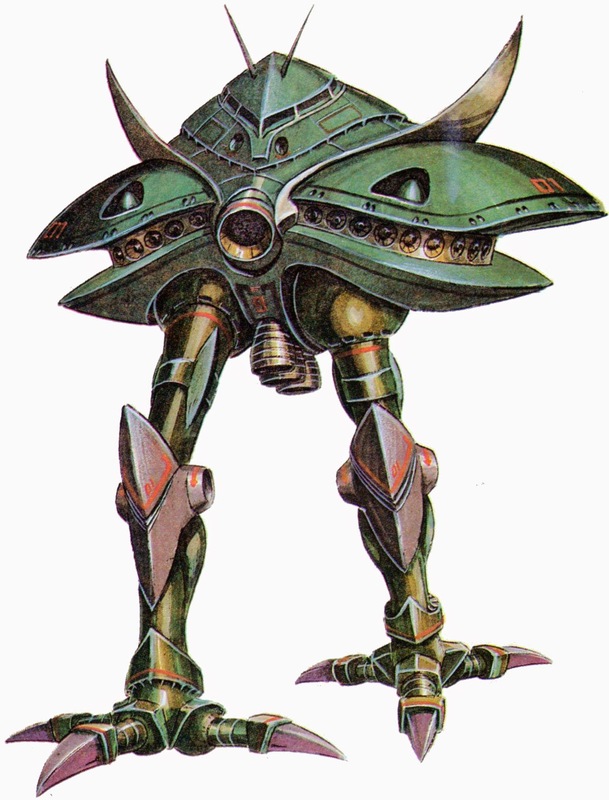 Big Zam will be on this list. I've been wishing for this badass ever since I saw this in 1/400 scale. 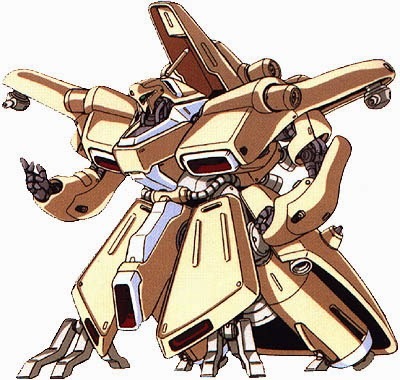 It would be so sweet if Bandai release this in HGUC. The Mk. II has been on my wishlist ever since I got the Mk. 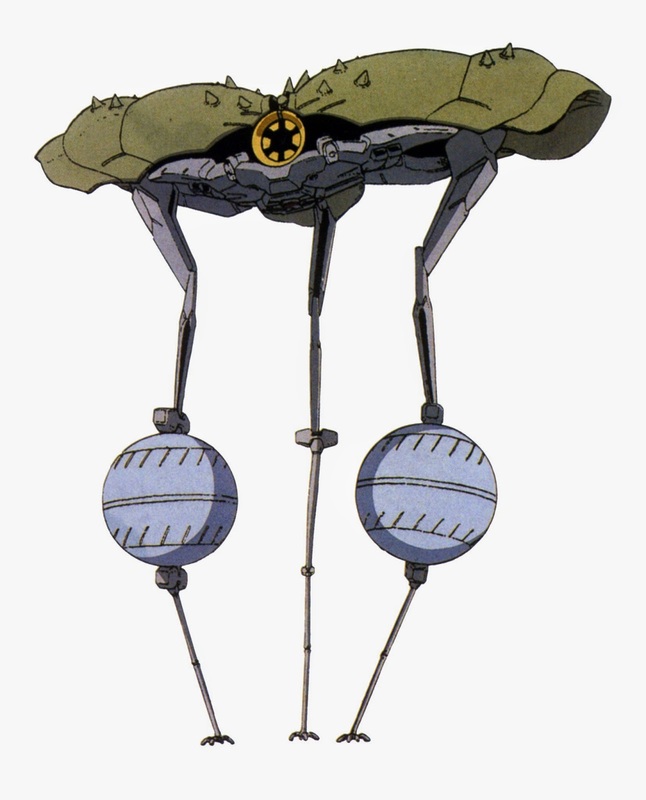 I.
Yup, the Kshatriya's prototype might be possible too. I would definitely get this one too. 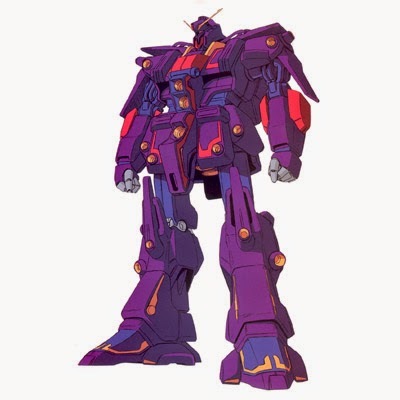 If they make a model kit of this big guy in HGUC it would take a lot of space than the Neo Zeong, so this one is a bit mehh but still worth buying if they release one. This one is smaller than Neo Zeong but still huge. If they release this one, it will definitely be cheaper than the Neo Zeong! 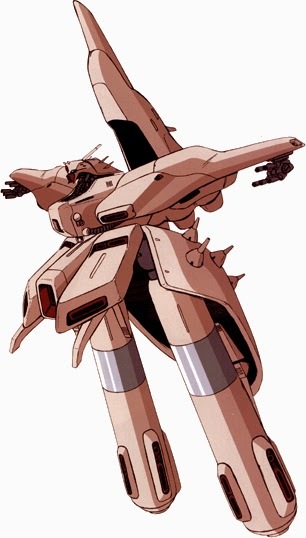 Yeah I know, it's not the last Mobile Suit you want to see but still worth releasing with Gates Capa colors (gray). 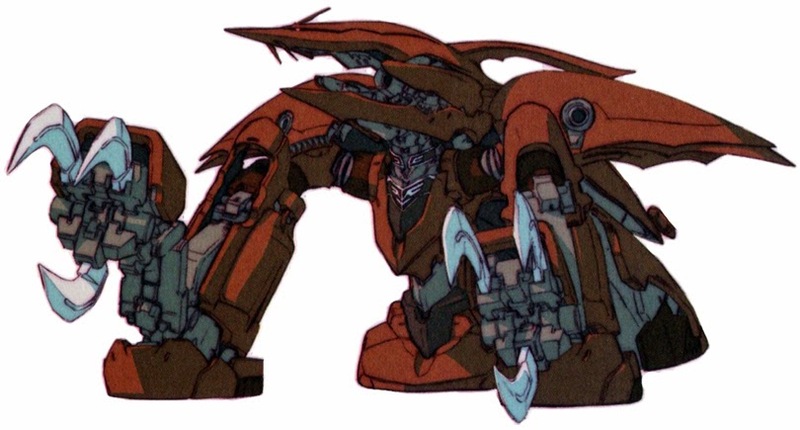 Is the prototype version of the Alpha Azieru. This is a must get too! 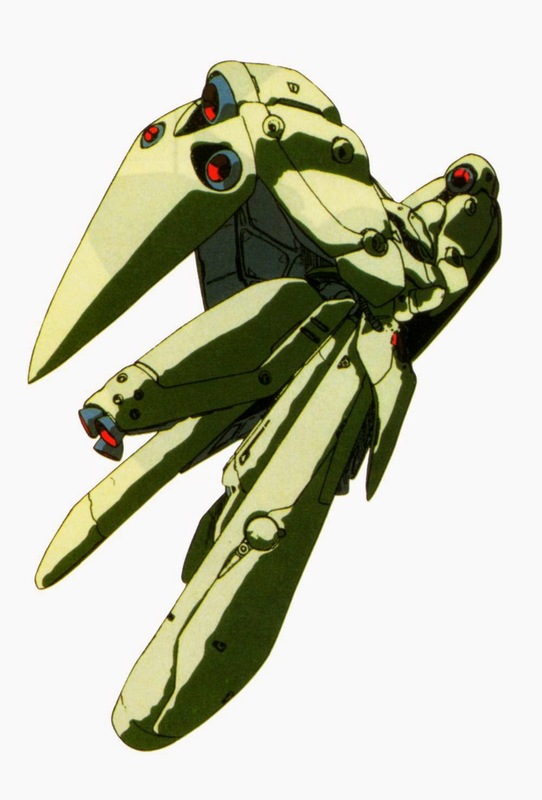 would like to see it beside the small GunPlas. Okay, last but not the least. 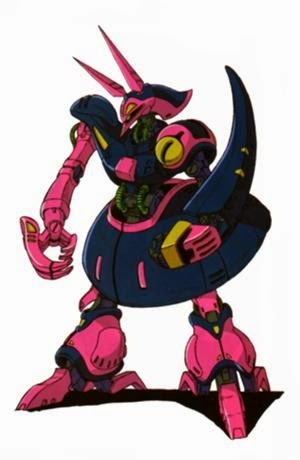 Please Bandai, release this one to counter the Dendrobium Orchis!